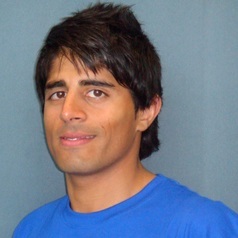 Mayur is a senior lecturer in sport nutrition and exercise physiology and has been working at Sheffield Hallam since 2004. Mayur has also worked at the English Institute of Sport where he supported World Champions and Olympic Gold Medallists competing in a range of sports and left in 2010. In addition, Mayur also has considerable experience in working with Premier League Football teams and professional cyclists. Mayur is an active researcher with an interest in how nutrition can enhance health and improve performance and he is currently working with the Professional Game Match Officials and professional footballers.